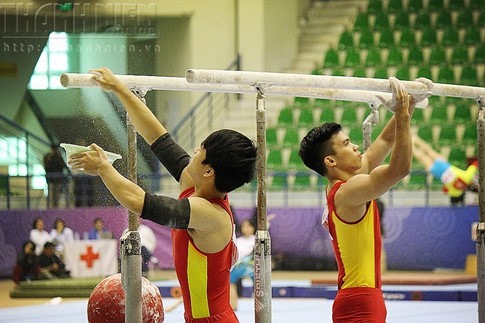 HÀ NỘI — The National Gymnastics Championships started yesterday at Quần Ngựa Sports Palace in Hà Nội. 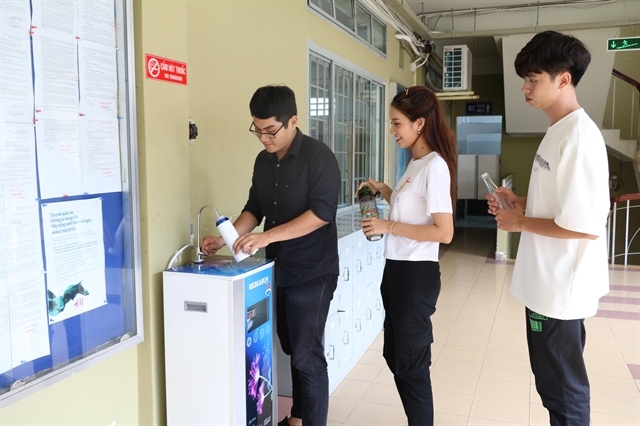 Thirty-six gymnasts from Hà Nội, Hải Phòng, HCM City and the Military team will compete for medals in the men’s and women’s individual, mixed doubles and trio events. 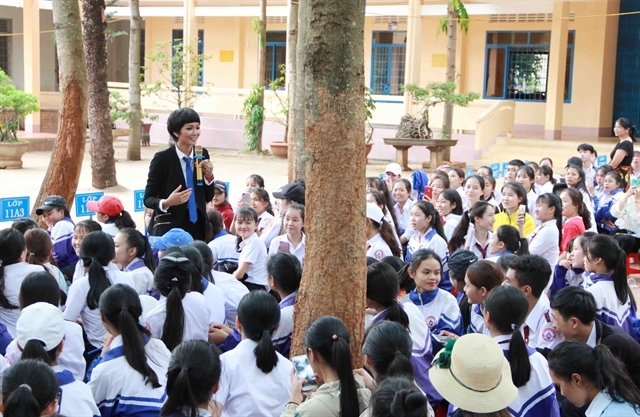 The event is co-organised by the Việt Nam Gymnastics Federation and the municipal Department of Culture, Sports and Tourism. The event’s best players will be selected to compete for the national team to prepare for international tournaments. It will end on Saturday.